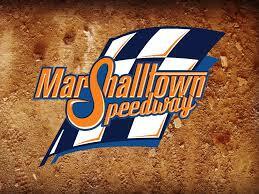 Night number two of the World Nationals at the Marshalltown Speedway is scheduled for tonight. The first night of events did get in before rain arrived in Marshalltown late in the day. Track officials are keeping their fingers crossed the track can be made ready in time for Friday nights events.